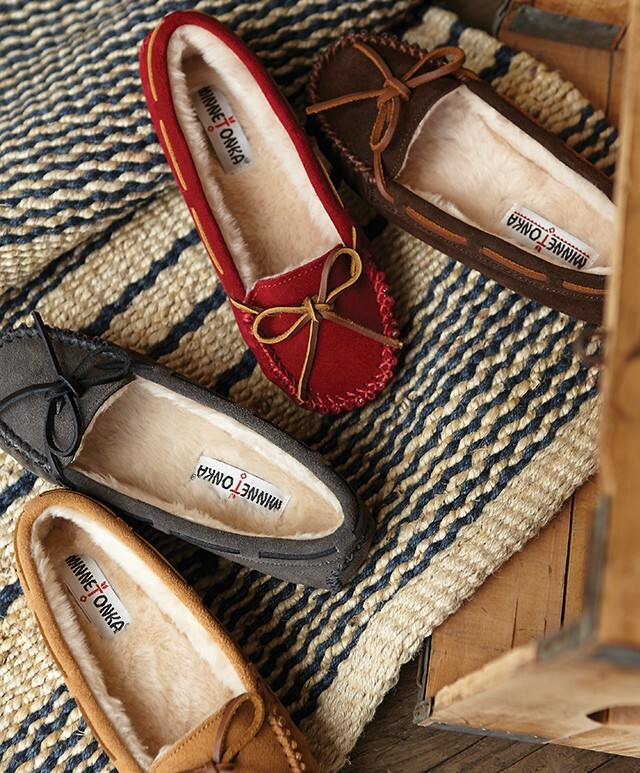 Expired Minnetonka Online Winter Sale! 40% off all men's and women's shoes. 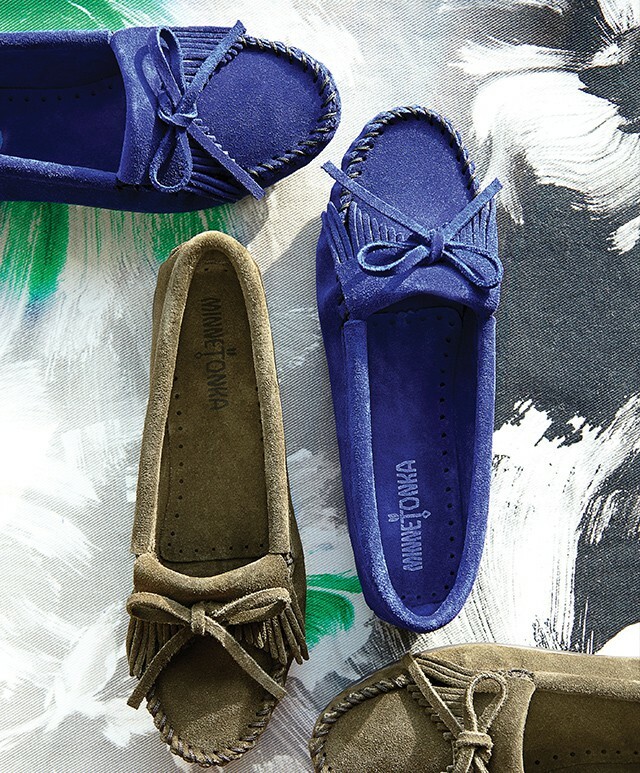 Visit online for the Minnetonka end of season SALE! 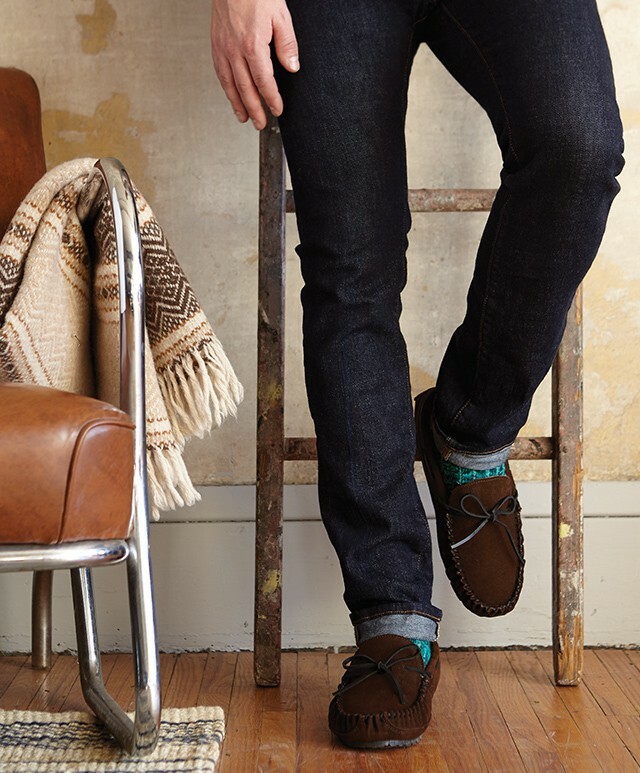 Get your hands on current AW14 boots, leather loafers, shearling boots and the classic moccasin silhouette. 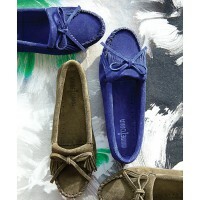 Head to www.minnetonka.com.au and enter in Code: MIN40%OFF to receive 40% off your purchase. We hope you love them as much as we do! Enter code: MIN40%OFF to receive 40% off your purchase.